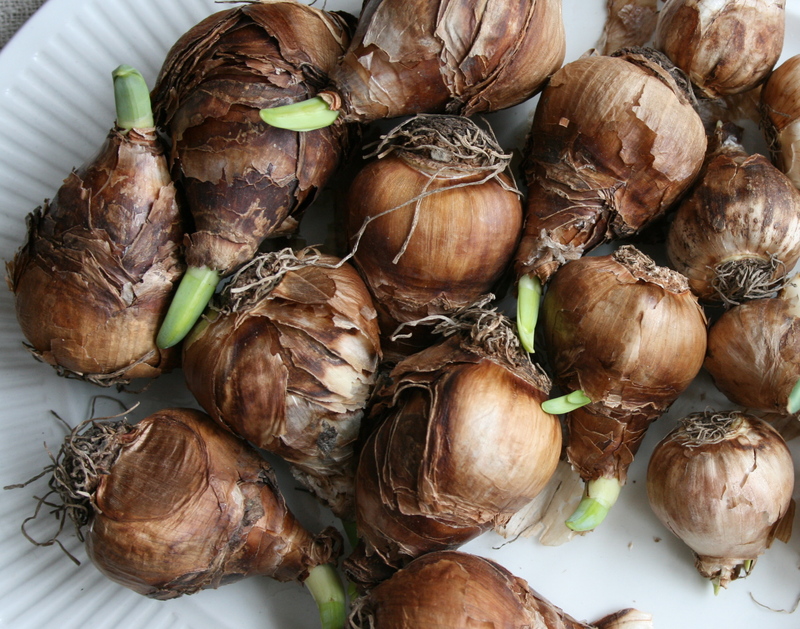 Platter of Paperwhites bulbs, ready to get growing. I love how the bulbs look, almost as much as the flowers themselves. You’re right! there is something about bulbs that are semi …. mesmerizing!! It always takes me a while to plant mine I admit.